Yesterday Mark was released from Moffitt. He has been relocated to a rehabilitation facility called Health South in Largo. 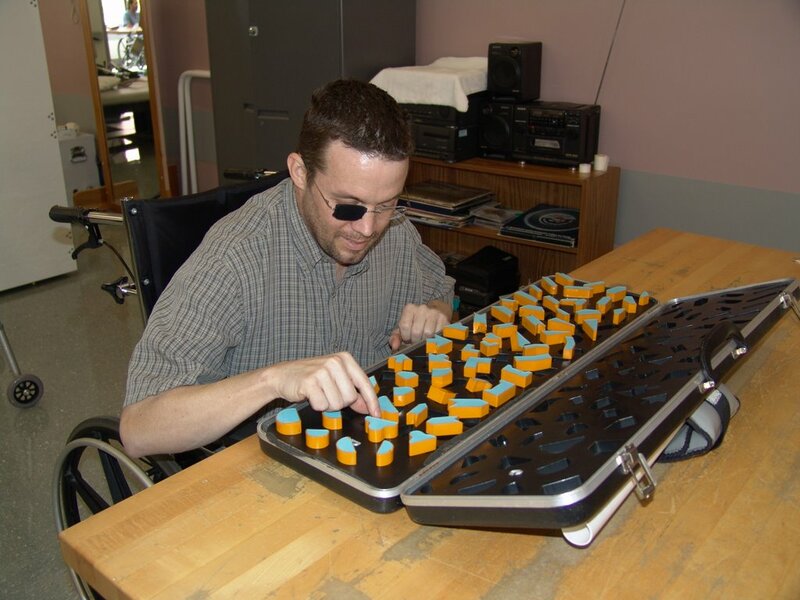 Mark will be participating in physical and occupational therapy during his time at Health South. We hope that his stay there will be brief and that he will be able to come home soon. Karl and Big Monkey miss him!